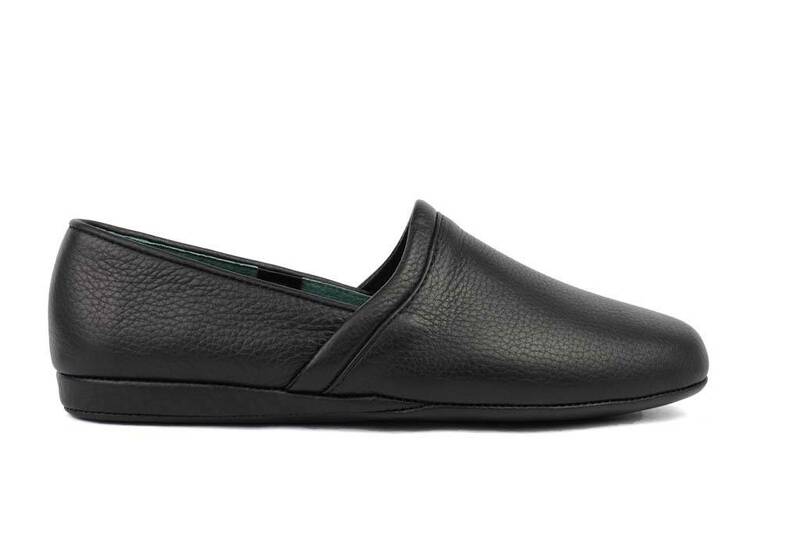 Live the life you deserve with our luxurious all-leather L.B. 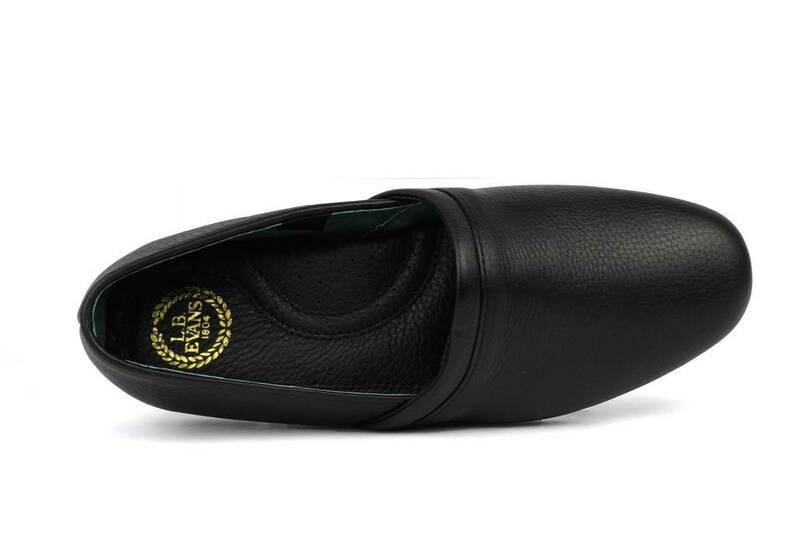 Evans Aristocrat Opera men’s slippers. More than two centuries of expertise in crafting fine men’s casual indoor footwear is behind our classic Aristocrat Opera style of superior-quality L.B. 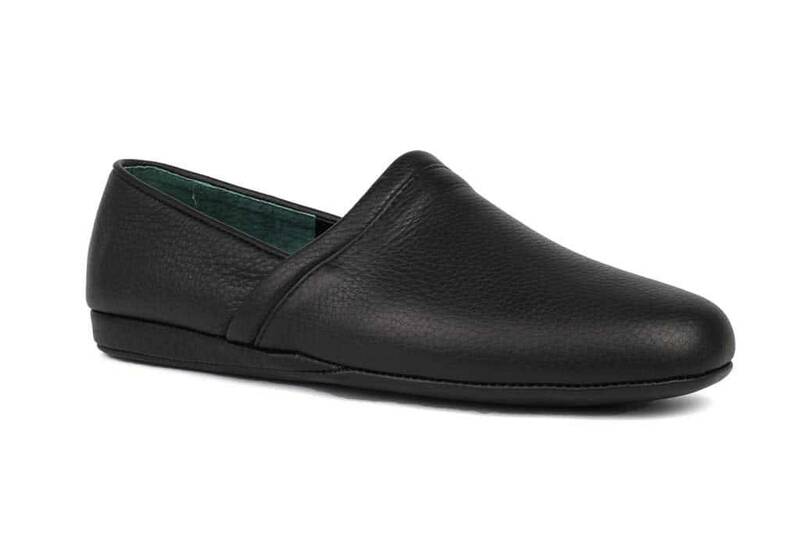 Evans slippers for men with soft, supple full grain leather uppers, linings and soles. 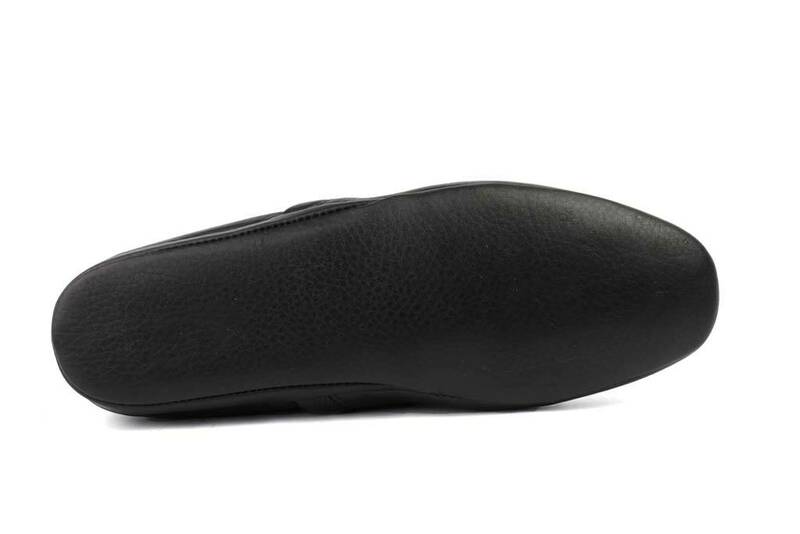 We added a full-length cushioned insole for lasting support. Know that you are wearing the world’s finest slippers in our perfect-fit choices of whole and half sizes. Discerning patrons around the world have made us their preference for stellar line of handsome gentlemen’s lounging slippers. Experience the best in your life.